No one builds a small business alone. We know how challenging it can be to build and grow a small business. How do you secure funding? How do you make the most effective decisions? How do you find the best suppliers, employees, and partners? To help you navigate these and other challenges our partners have launched Ignite Buffalo. Our application process may be closed, but Ignite Buffalo is just starting in Western New York! Enter your email address below so we can be in touch regarding classes and seminars, networking events and field-trips specifically designed for small businesses! Events will start in August 2018 and will be free and open to the public! Ignite Buffalo is here to help. Ignite Buffalo will provide free access to a curated mentorship program in collaboration with a series of local and national partners from August 2018 - 2019. Within this program, business owners will gain access to industry experts offering ongoing educational programming, access to resources, and curated workshops. Present your story live at Facebook Community Boost!  Ignite Buffalo's top 7 program finalists will present their stories live on stage at Facebook Community Boost Buffalo to compete for up to $100,000 in business grants. And who knows? You may even meet your next collaborator or be inspired to start your next business venture!